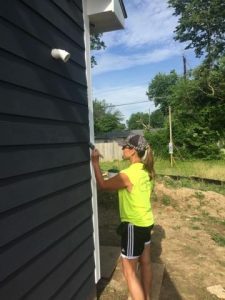 Heartland Solutions Sponsors and Participates in Habitat for Humanity Event – Heartland Solutions Corp.
As has become the custom for several years, Heartland Solutions sponsored a portion of a house being built by Habitat for Humanity to help a family get back on their feet. 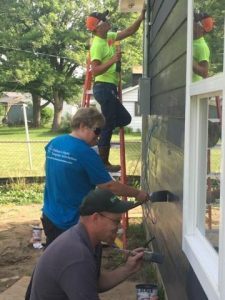 On 6/17/17, ten Heartland employees volunteered their time and energy to help paint a house which is being constructed by Habitat for Humanity. 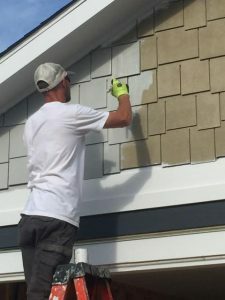 When the job was finished, Habitat had a newly painted house that was one step closer to completion and the participants had a sense of accomplishment with some fun thrown in. For some of the volunteers this has become an anticipated yearly event. 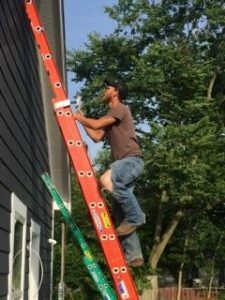 There were even some volunteers who are already used to working in high locations. 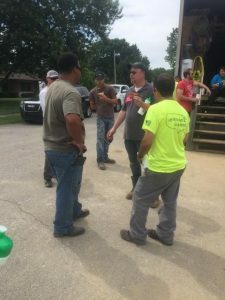 Thank you to these employees for making this endeavor a success. 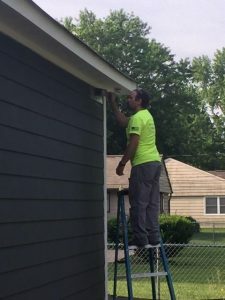 If you would like to see more pictures of this event, visit our Heartland Solutions Corp Facebook page.